You would think that airline carriers ought to be careful with your checked baggage. After all, it is their job to get them (and you) from point A to point B without any incidents. 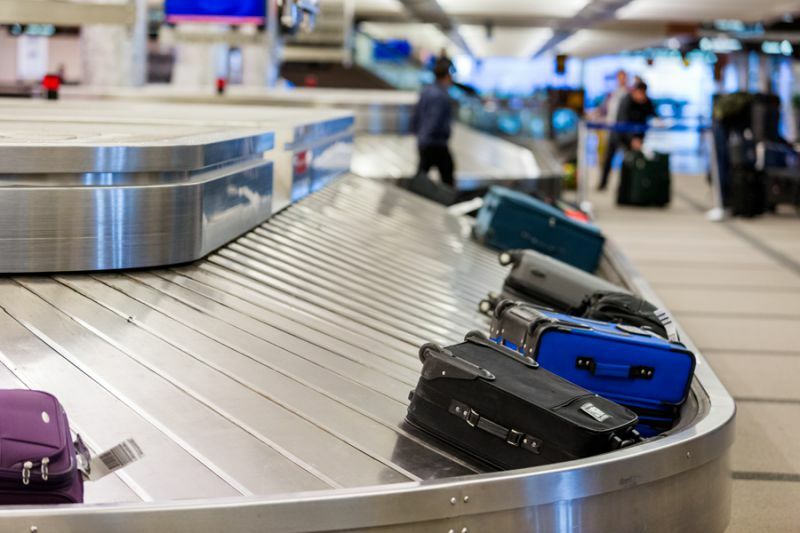 However, even if you are carrying valuable or fragile stuff, once you are onboard, there is no way to know how your precious bags are being handled to and from the aircraft. Ready or not, here is a collection of videos with baggage handlers treating your luggage the same way the guys from Office Space treated their printer. In an interview with Express.co.uk, an anonymous insider confirmed our worst fears, but also gave a pretty solid reason behind this situation. 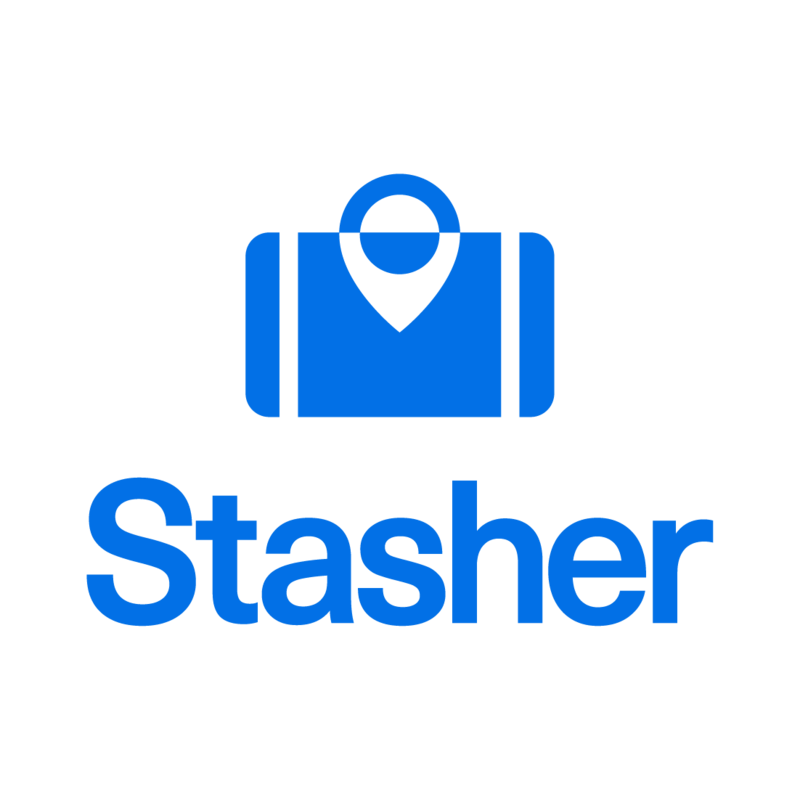 You can rest assured that nobody is going to treat your luggage badly when it is left with Stasher! Every item you store is insured and we thoroughly inspect every StashPoint that is in our network for safety. We ❤️ your bags and we’d never let anything happen to them!